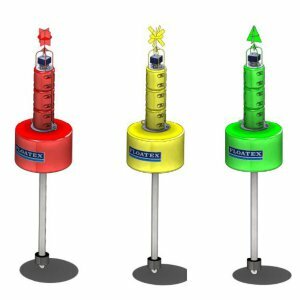 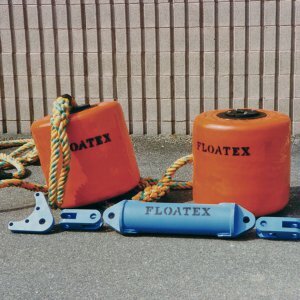 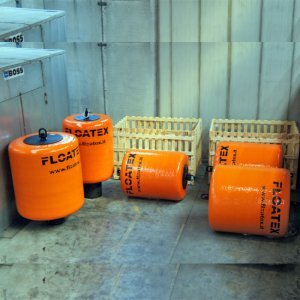 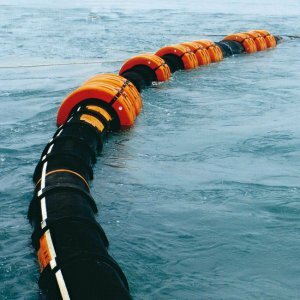 FLOATEX lace-on rope flotation collar in an easy to handle rope buoyancy aid, designed to suit the complete range of mooring hawsers. 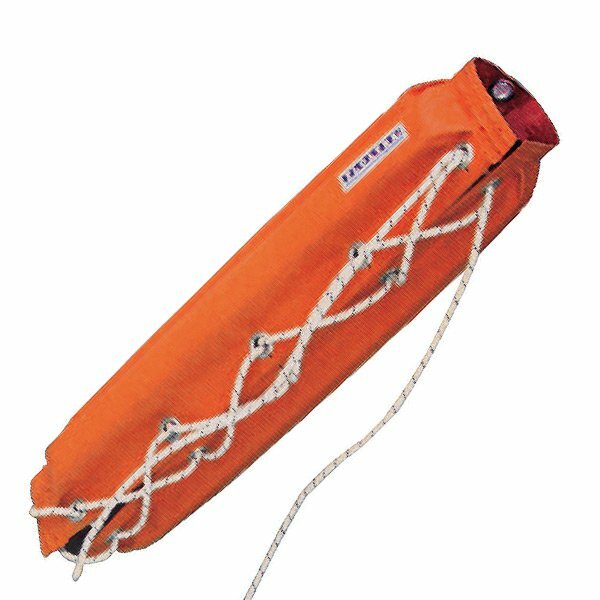 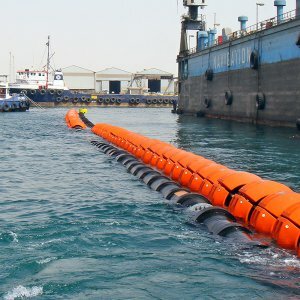 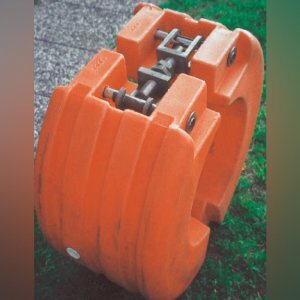 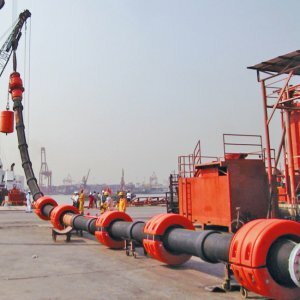 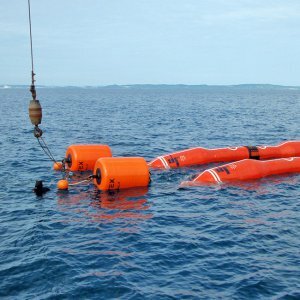 Available for both single and doubled (grommet) mooring hawsers. 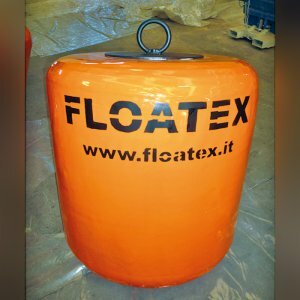 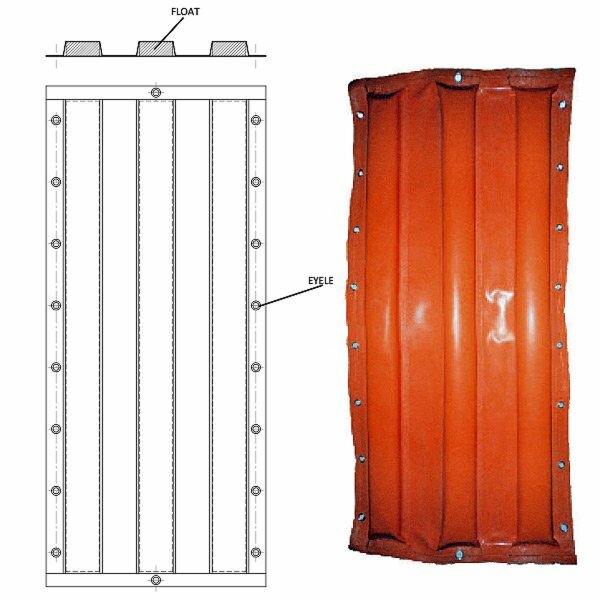 The floatation collar is composed of a support cloth in polyester with high resistance to wear and tearing, covered with PVC stabilised to light and treated to be class 2 flame resistant. 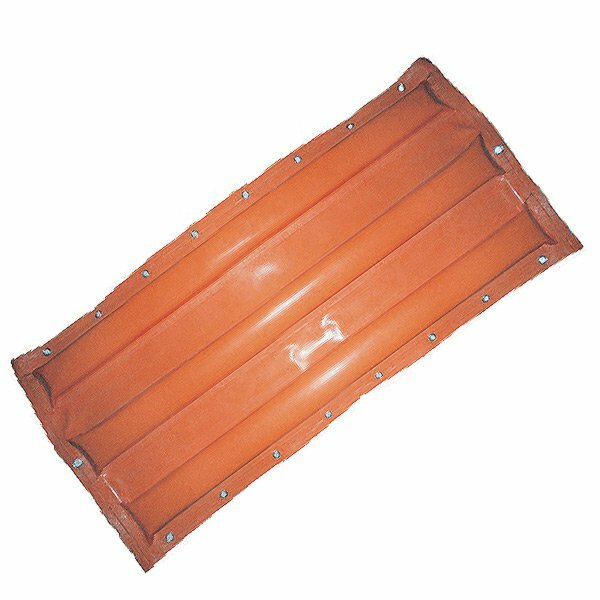 Floating of the hawser collar is obtained by polyethylene foam strips inserted directly in prepared pockets of the flotation collar sleaves. 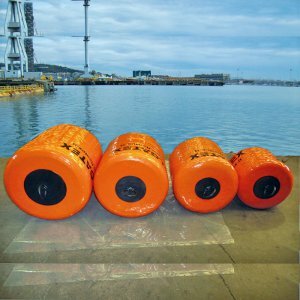 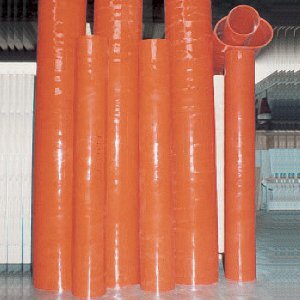 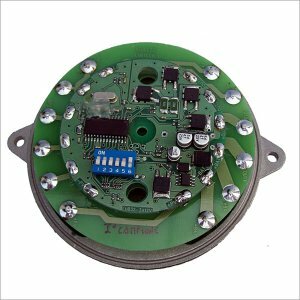 The minimum buoyancy reserve obtained on 1 meter length of sleeve is 15 Kg. 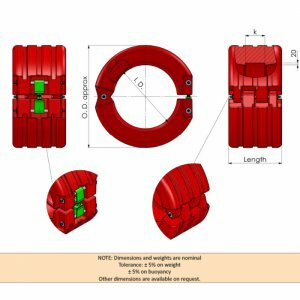 The length and the buoyancy can be modified on client request.